Seamless automation brings together multi-spindle gundrilling, reaming, and rifling machines for unprecedented barrel manufacturing capabilities, in the most advanced cell of its kind. 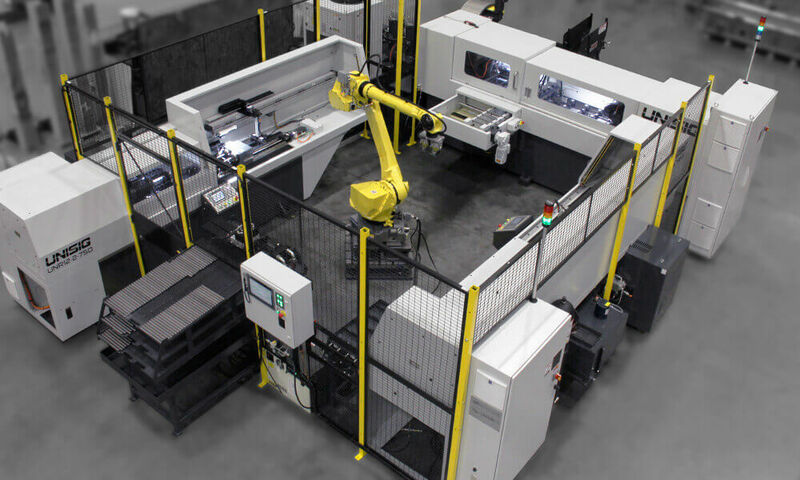 Fully automated machines include part loading and tool changing, and are brought together with robotic automation. Firearm manufacturers can run high accuracy, high production operations with absolute minimal operator effort.